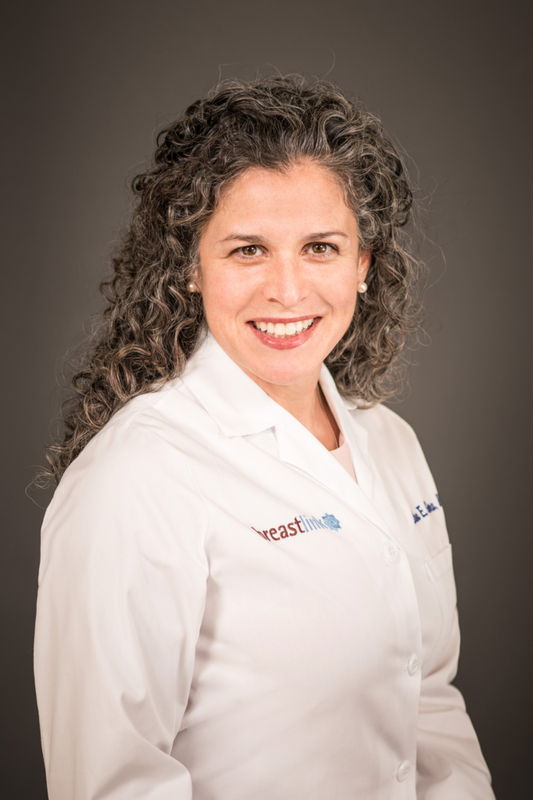 Lisa E. Guerra, MD, is a board-certified, breast-dedicated surgeon working out of the Breastlink office in Newport Beach. Lisa E. Guerra, MD, is a board-certified, breast-dedicated surgeon working out of the Breastlink office in Newport Beach. Previously part of the Hoag Breast Center team, where she was also an assistant clinical professor of surgery for USC Keck School of Medicine, she has served Newport Beach area patients for more than seven years. Her professional areas of interest include oncoplastic surgery, intraoperative radiation therapy and management of high-risk patients. Dr. Guerra received her medical degree from the University of Illinois at Chicago, where she remained to complete a residency in general surgery. In the final year of her residency, Dr. Guerra received the Best Resident Teacher Award. Following her residency, Dr. Guerra relocated to the Los Angeles area to receive fellowship training in breast surgery at the University of Southern California (USC) and Los Angeles County + USC Medical Center. There, she earned the opportunity to pursue a second year of specialized training as recipient of the Judith and David Buell Fellowship in Breast Surgery. In addition to her role with Breastlink, Dr. Guerra has an active interest in medical research. She has been a principal investigator and sub-investigator for multiple breast cancer clinical trials, presented before numerous meetings of professional medical associations and published research in peer-reviewed journals. During her education and career, Dr. Guerra has been recognized many times for her leadership skills, commitment to breast cancer awareness and for contributions to research. She has been actively involved with Susan G. Komen Orange County since moving to our community and served on their Board of Directors from 2009 through 2015.